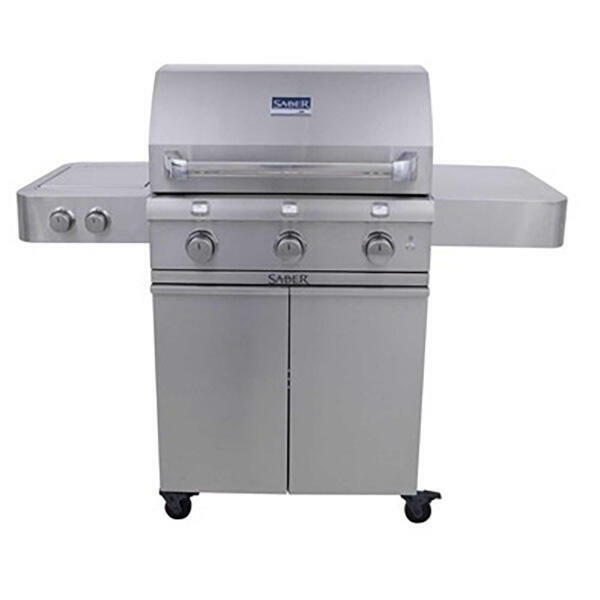 Often called the epitome of gas grills, infrared grills from Saber are like nothing you have ever experienced before. 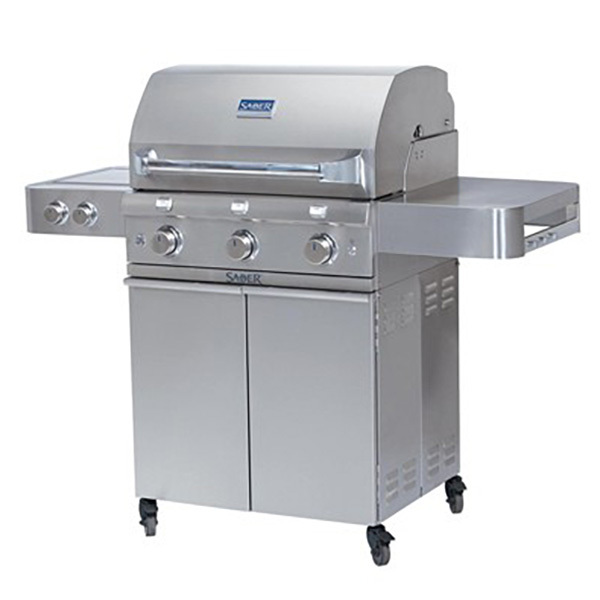 Using this cutting edge technology allows you to use direct heating to grill with precision, as opposed to heating the air below and around the food. Even having the ability to sear steaks at high temperatures, while cooking delicate shrimp at low temperatures, just inches away. Those who have cooked on a Saber will tell you that besides the fact that you have less pre-heat time, controlled cooking zones and juicer meat, the food just tastes better! 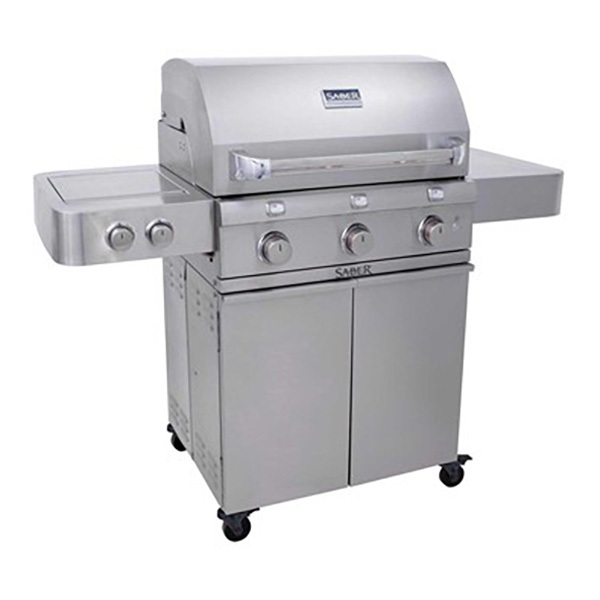 These high quality premier level grills use the highest grade materials and are engineered to last for ages. Using 30% less fuel than a traditional gas grill, helps with the pocketbook and is better for the environment at the same time. With all the food to be cooked and all the backyard BBQ parties to be held, what are you waiting for? 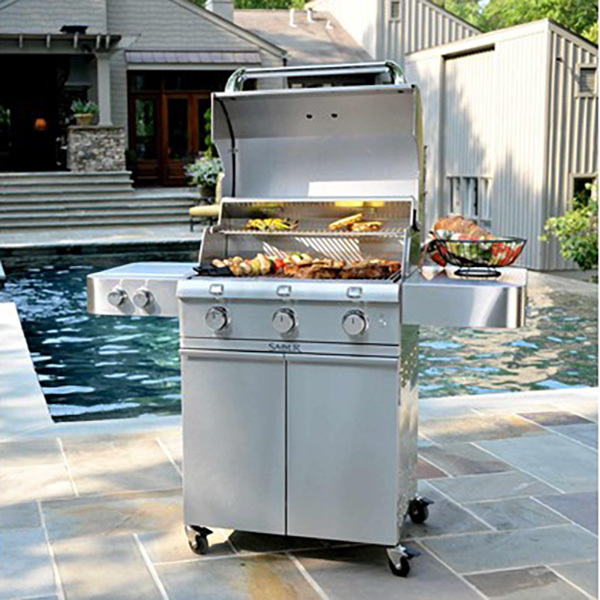 Get grilling and see what the fuss is all about!